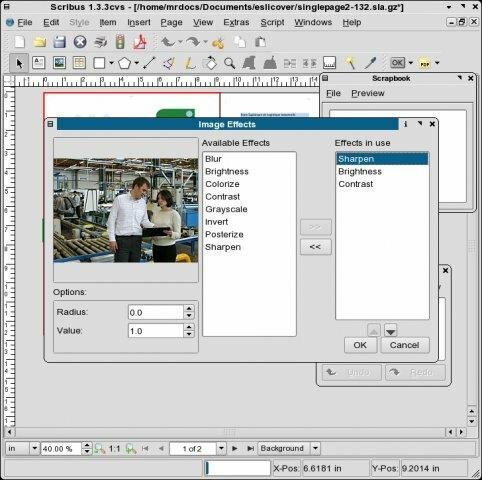 Scribus is powerful software that helps you create great looking documents of all kinds. It also comes with a lot of support options to help you achieve the best result. There is an enthusiastic and friendly community around Scribus that assists beginner and pro alike through our mailing list, IRC channel, wiki, contracted support, and the bugtracker. 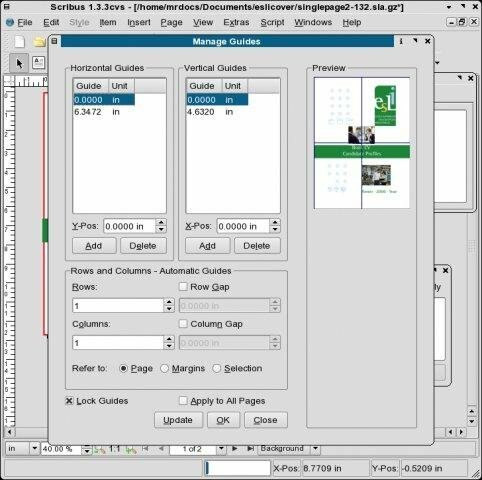 According to the developers, Scribus is the only open source page layout application which runs natively on all 3 major desktop operating systems; Linux, MacOSX and Windows. Scribus also runs on Unix™ variants like Solaris. HP-UX and the BSDs. Both online and direct commercial support is available for Scribus. There is a very friendly and active user community which has developed around Scribus with the active participation of the developers. # 1.4.0 is based on the Qt4 application framework. The initial transition from Qt3 was performed quite quickly, but fine tuning for cross-platform compatibility and taking advantage of new features took quite some time. As a result, Scribus now runs equally reliable on all supported platforms. # Thanks to the port to Qt4, the Scribus Team now also provides install files for Mac OS X 10.5 or later (DMG or pkg format), as well as a native version for OS/2 Warp 4 and eComStation. Additionally, thanks to feedback from users of other UNIX platforms, Scribus is will build and run on more of those platforms as well. # Feature enhancements to object handling (e.g. transform tools like in advanced drawing programs), with improvements to existing features like the Scrapbook and the Image Manager. 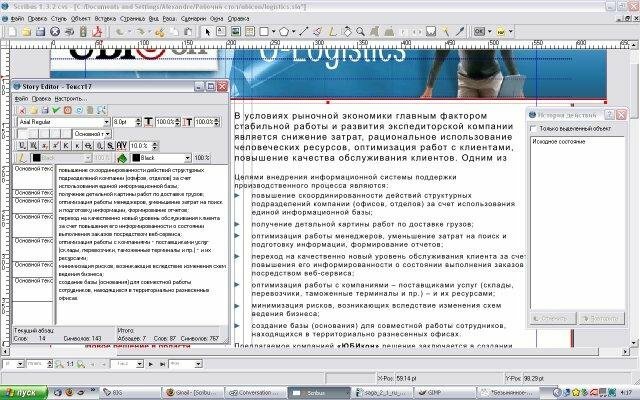 # Many advanced options for text and typography, like character styles, optical margins, or glyph extension. Undo/Redo is finally available for almost all text-related actions, and a new script enables replacing straight quotes with typographical quotation marks based on language settings. 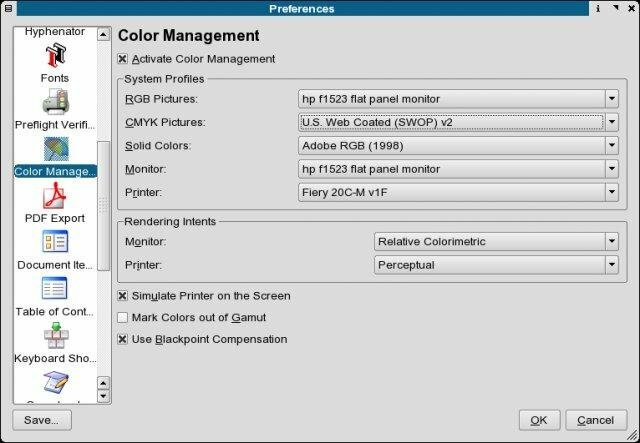 Usability improvements include better cursor placement and movement, faster layout on canvas and interaction between linked frames. # New features for vector objects, like Boolean path operations, vector effects or a line style editor. 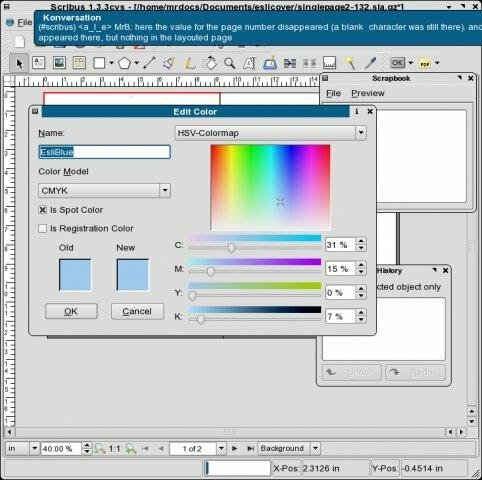 # Major improvements to the handling of fills, like pattern fill, more gradient types, support for external color palette formats (AI, EPS, GPL, PostScript, SOC), and many new color palettes, including those from commercial vendors like Resene and dtp studio, as well as national/government standards. # A new frame type called "Render Frame" allows for rendering (and subsequently export) the output of every program that can create PostScript, PDF or PNG files via the command line (e.g. 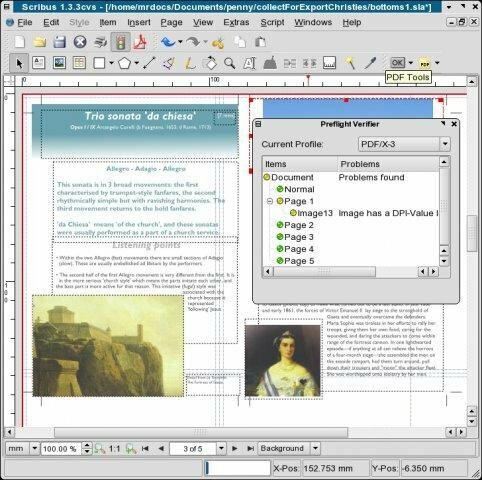 LaTeX, Lilypond, POV-Ray) inside Scribus. The initial version of which was developed as a project for Google Summer of Code and this project has developed to allow import of externally produced documents, scientific publications and formulas. More renderers can be added with a simple configuration file.